Box of handmade chocolate Easter bunnies from a facility free of the top-8 allergens (please see note about soy below). Each bunny is perfectly-sized for easy munching! 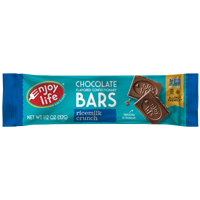 Ingredients: Cane sugar, unsweetened chocolate, cocoa butter (non-dairy). From the package: Dairy-free, Nut-free, Gluten-free, Egg-free, Soy-free Chocolate. Additional information from the manufacturer: The facility does not process any of the eight major allergens (peanuts, tree nuts, wheat, milk, egg, soy, fish, or shellfish/crustaceans). Misc. info: Does not contain any corn or corn derived ingredients. 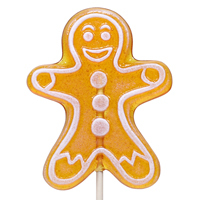 Gluten-free info: Package states "Gluten-free". 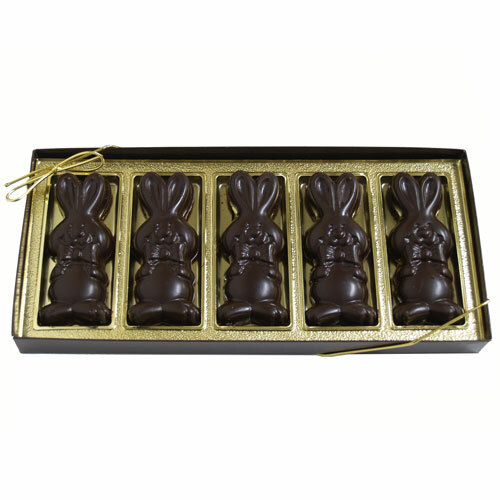 Each 5oz/142g box contains 5 bunnies. Box is 10" x 4.625" x 1". Each bunny is 3.5" x 1.5" x 0.5".